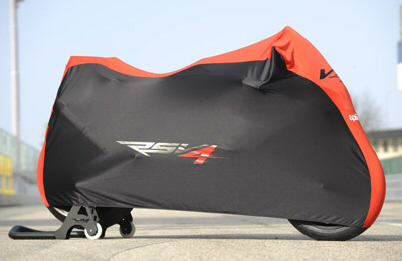 Slick indoor bike cover for all full size Aprilia 4 stroke motorcycles. Polyester construction with elastic lower lip, and no scratch high loop inner liner. Aprilia Logo Coffee Mug Stylish flat black finish emblazoned with the Aprilia logo.